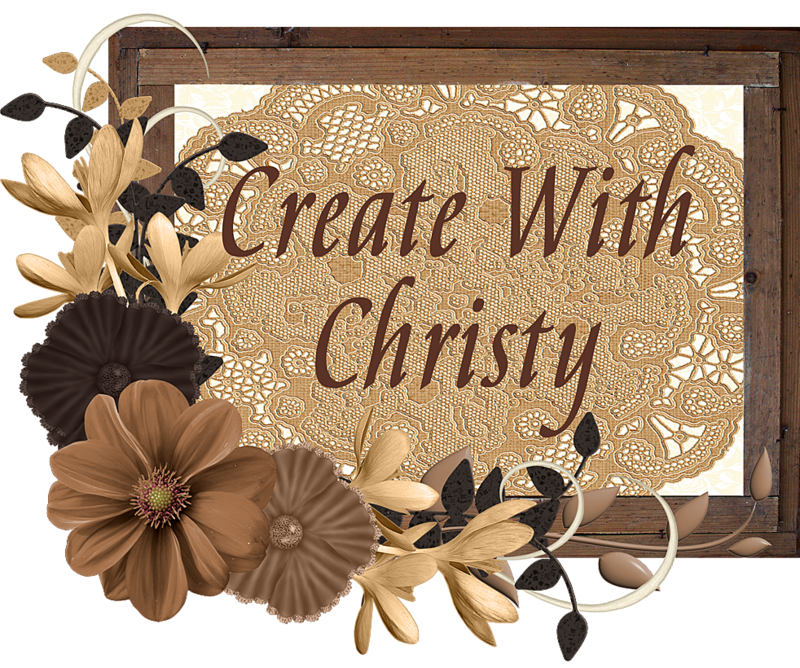 Create With Christy: A Season of Style - Must Subscribe by November 10th! 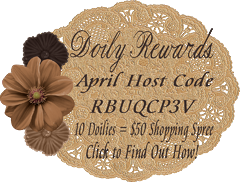 A Season of Style - Must Subscribe by November 10th! 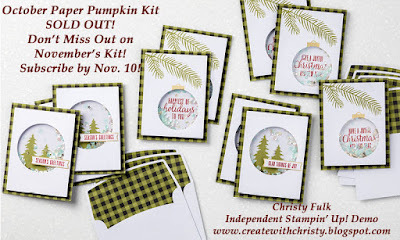 I wanted to give you one last reminder of the "A Season of Style" Paper Pumpkin Kit for November. The kit in October was super special, and I'm sure the November one will be, too. The November kit does coordinate with the one from October, but you don't have to have the October kit to make the November one. 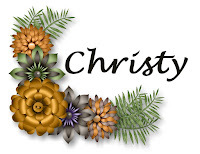 The October one was so popular, that when Stampin' Up! 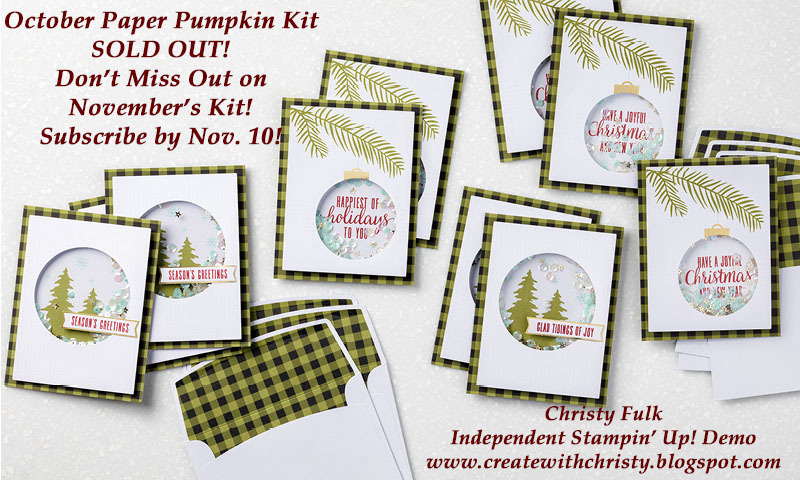 put the extra kits out for Paper Pumpkin subscribers to purchase, they sold out in less than 40 minutes! 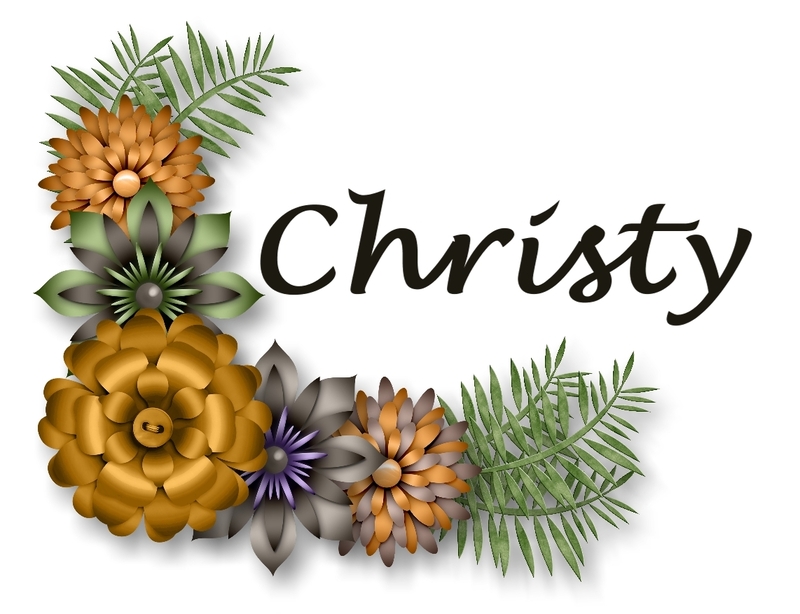 I do believe that's a Stampin' Up! record! 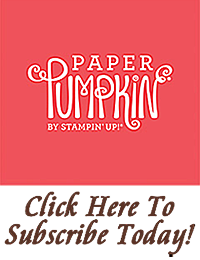 If you don't want to miss out on November's, you need to subscribe to Paper Pumpkin by THIS Friday, November 10. You will be guaranteed a November kit if you subscribe. Here's a picture of last month's kit. 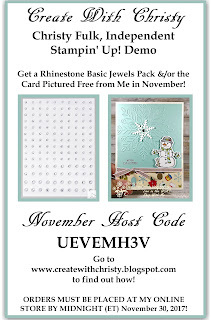 Must Subscribe by November 10 to get the special November Paper Pumpkin Kit!